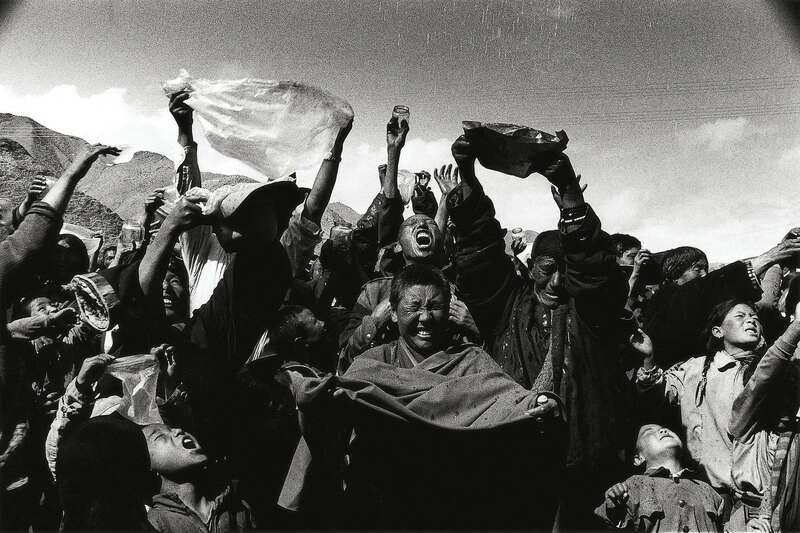 Chinese Master Photographer Yang YanKang has finally finished his meditation on Tibetan Buddhism this year, a body of work he has been shaping for a decade. Yang Yan Kang, Photographer China. We met the humble Yang Yan Kang at his ‘Of Legends and Beliefs’ Exhibition held at the Leica Store Singapore Opening yesterday. He autographed and gave us a copy of his book of postcards. 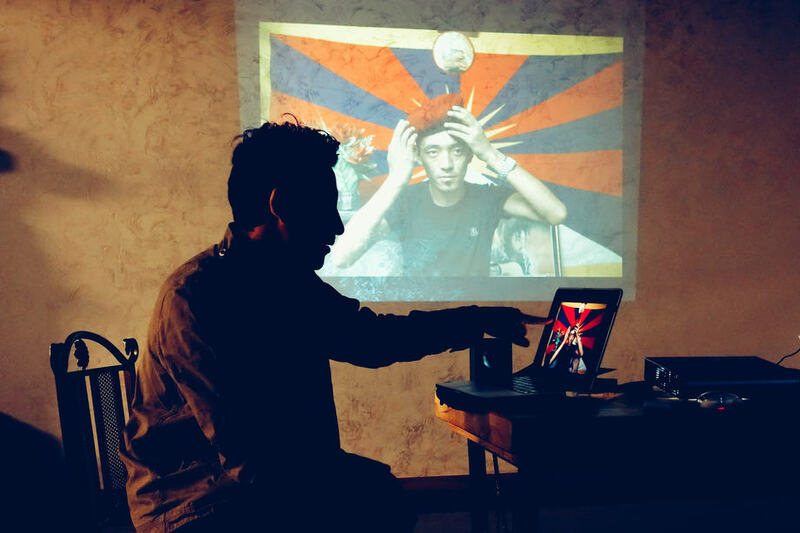 Here are some pictures of Yang and his beautiful documentary photographs of Tibet in his book. Leica Store, Singapore Opening & ‘Of Legends and Beliefs’ Exhibition by Yang Yan Kang. We made an impromptu visit to the official Leica Store, Singapore which opened today at Raffles Hotel Arcade. 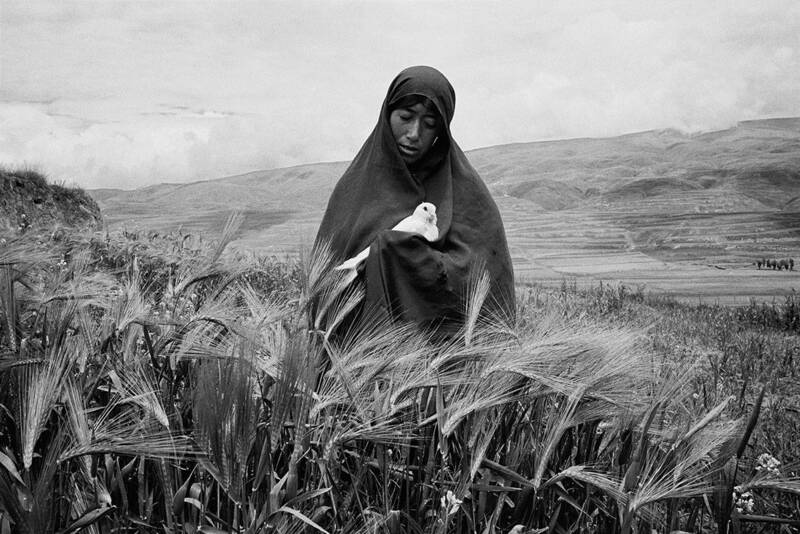 Coinciding with the store launch is a beautiful exhibition ‘Of Legends and Beliefs’ by Yang Yan Kang, a China-based photographer and member of French agency VU. Yang Yan Kang was present so we had a little chat.